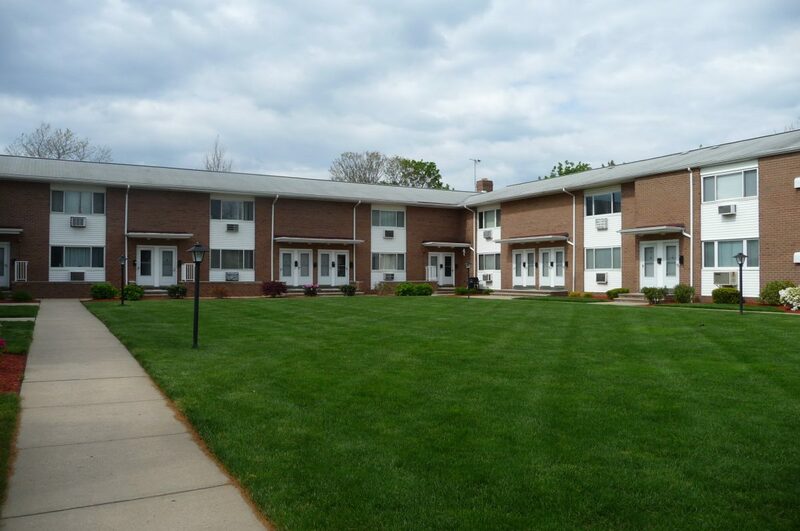 Coronet Gardens is a community of 18 one bedroom and 4 two bedroom apartment style condominiums located in the West End section of Long Branch. Originally built in the mid-1960's as a rental community, Coronet Gardens is conveniently located less than a quarter of a mile from the beach, a mile from Monmouth University and a short drive West End stores. The one bedroom apartments are approximately 800 square feet and the two bedroom apartments are approximately 1024 square feet. Each apartment has an assigned parking space and there are laundry facilities on site. Coronet Gardens is another of the many pet restricted communities in the area.